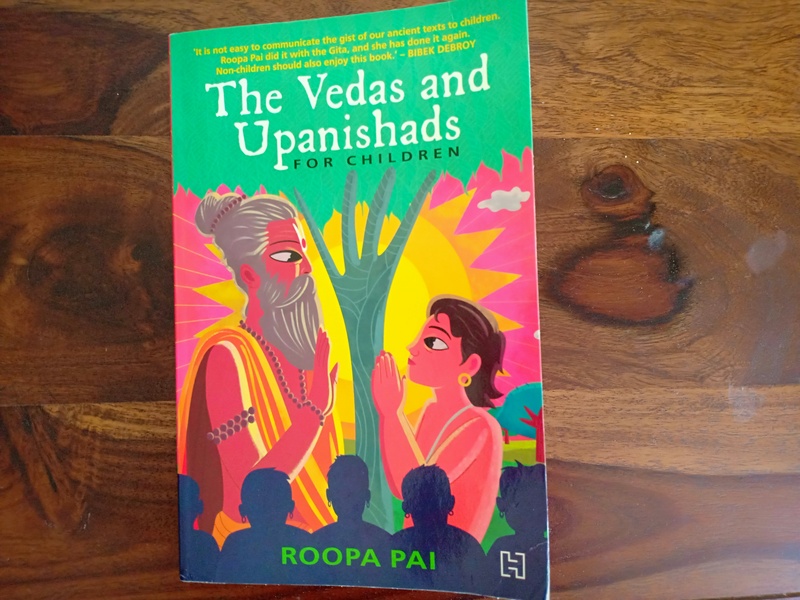 How I wish I had read Roopa Pai's The Vedas and the Upanishads For Children back when I was a kid or a young adult! Roopa Pai's superb The Gita For Children is constantly on our bestseller list and it is a book that everyone loves and references. 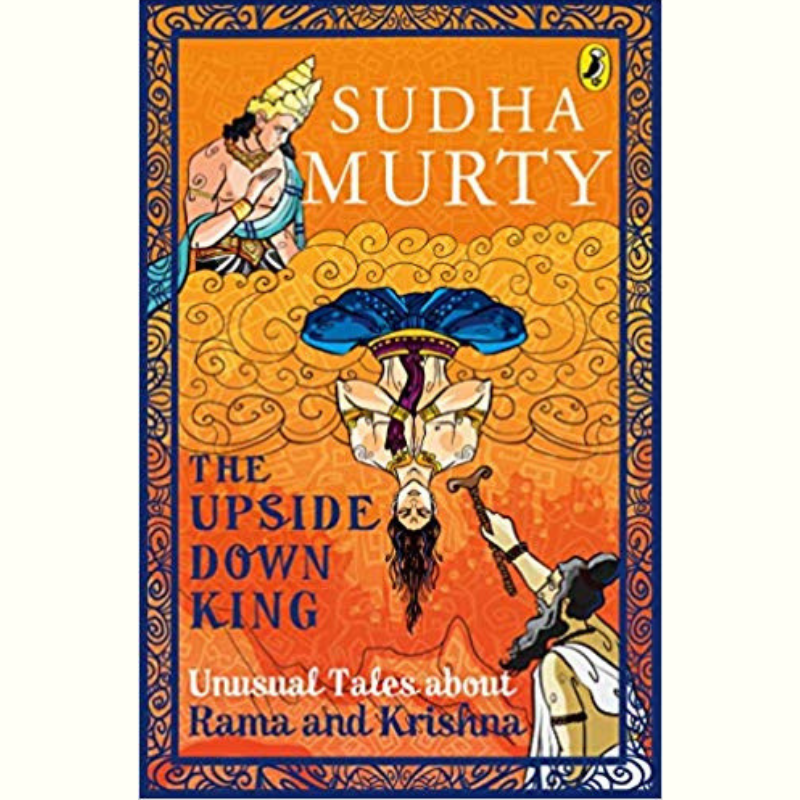 It is the perfect book for teenagers and young adults because it really encourages young people to question and understand things for what they are, and what better starting point to understand if anything in life is worth the effort than the Bhagavad Gita? How I wish I had read Roopa Pai's book when I was a directionless and downcast 20-year-old! Back then, I was writing a paper on eastern and western philosophies and their impact on literature. It was a mandatory paper and part of our BA in English the top-scoring final year student would win a gold medal. I was not interested in the medal but I had just read a book that had been gifted to me - Sophie's World by Jostein Gaarder. It's about a teenage girl named Sophie and a philosopher named Alberto Knox, who introduces her to philosophical thinking and the history of philosophy. The book was interesting, strange and really pushed one's imagination and belief system to the brink but I noticed one thing that I think it sorely lacked - the ability to dare you to question it. I adored the book and was subservient to it to a fault, maybe because it posited western philosophy as the epicenter of all thought, and I was from a different land. I won that gold medal, but it meant nothing to me because I could not even begin to understand my own life and place in the world. How I wish I had read this book then! Here are a few reasons why we think you or your child should not miss out on this book. With The Vedas and Upanishads For Children, Roopa has taken on a more daunting task of bringing ancient and layered texts to young people and talking about them in such a conversational and engaging way that their curiosity is piqued. By reading this book, young people can set off to discover more about where they came from and their identities. How do I know I'm looking at a tree when I see one? Who am I? My body, my mind, my intelligence, my emotions or none of the above? These are questions that I never even thought to ask, as a teenager. What I absolutely loved about this book is that Roopa explains why and how the Vedas and Upanishads are in fact secular and all-encompassing texts and vaults of knowledge, intended for every person of any faith who wants to understand the world. I have received so many history books for children over the past few months, books that are tomes of knowledge and dump yards of facts, and can no doubt cure your insomnia. No way is Roopa Pai's The Vedas and Upanishads in the same vein. It is a page-turner right from the word go, and believe me, on my best days, I have the attention span of a three-year-old on caffeine. I could not put it down at all. The book has a free-swinging, exhilarating narrative style that certainly isn't bogged down by excessive information. It's an effortlessly fun and interesting ride. The author segues from telling us all about the origins of the Vedas and the Upanishads to examining the lives of the people who contributed to these great texts - never a dull moment! The non-linearity of the book really hooks you from the word go and honestly, there need not be a narrative arc to make you not want to put this book now. I also love Roopa's use of the language. She speaks the language of the young people, and yet it isn't too cloying or too derivative. She is able to think like a young adult herself. Even philosophies, of your body not being really you, are explained so beautifully and yet without being simplistic. The book is packed with information and cross-references that can be mined for so much more than just an introduction to the Vedas and the Upanishads. The author gets them to think for themselves, right from the word go. Every chapter has the author asking the reader to imagine themselves in a situation or call to mind any moment in their life when they felt insignificant. And yet, even the way this is narrated just astonishes you with its novelty and imagination. Here is one paragraph that is 'seriously cool' because it is full of ambivalence. If there is anything that attracts a person and indeed a young mind to literature, it is the ambivalence of a text and its deliciously grey zones. One of the hallmarks of Hindu scriptures is to question everything, but the Nasadiya Sukta seems to take that spirit of skepticism to, quite literally, a higher level. First, it proposes a creation myth in which creation happened because Paramatman, the Formless Energy, suddenly felt the desire to give Himself shape and form - to become both female and male, earth and sky, beast and bird - and see what that felt like. Then, it proceeds to doubt itself, wondering if anyone, even the gods, can ever really know the truth - after all, there was nothing around when creation began, not even the gods. But there is an even more sacrilegious twist in the tail - read the hymn to find out what it is!" It dares you, and we love that! The book takes even greater liberties. The chapters that talk about your body not being really you or the material form that we possess and its impermanence or insignificance -- the way this is explained is pretty amazing. The impermanence of the body was something that always depressed me whenever I would read about it in philosophical texts or infamous poems but the way it is presented here is like a path to something way cooler and more interesting. In all young adult or famous adventures, understanding or trying to cheat death is a theme that attracts many a young mind. What I also love about this book is that the author never sidesteps issues - she talks about the varnas, for instance, and talks about how women and non-Brahmins who were scary smart could have aced the gurukul act even better. 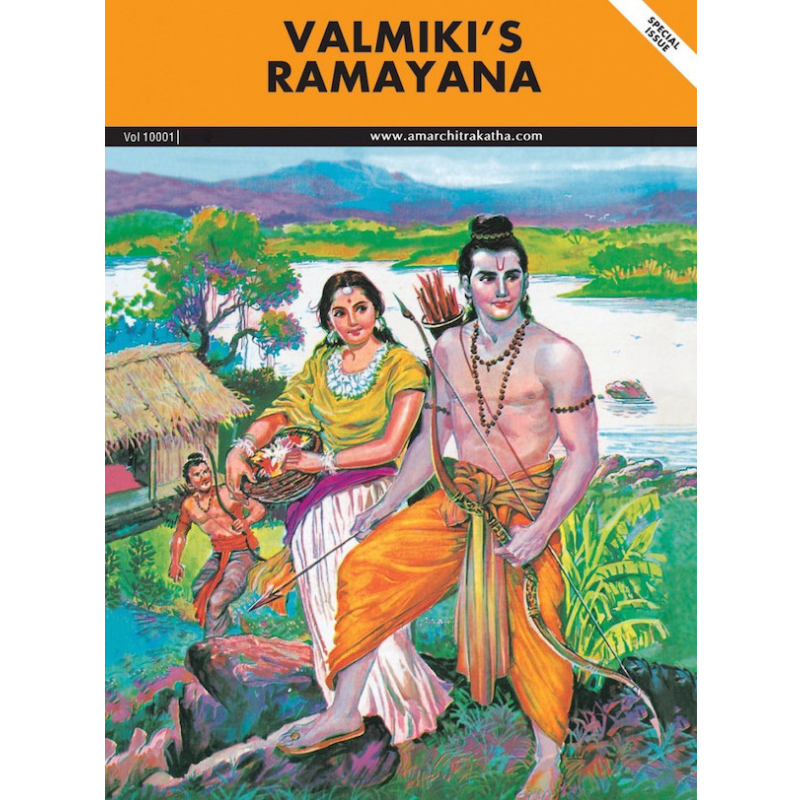 She talks about Acharya Drona's refusal to teach Ekalavya, a member of the Nishada tribe of hunters and fishermen, even though Ekalavya was a prince of this tribe. To Drona, he was not a 'blue blood' prince. "We all know how that story ended," she writes. Throughout these passages, she constantly reinforces the idea that you should question things and not take things blindly. People from my generation, for instance, were so steeped in conformity that we honestly would believe whatever was given to us. Even the way the chapters are titled is pretty engaging and draws the young mind in completely. About Katha or the Upanishad of Secret of Eternal Life, she subtitles it as "in which a teenager coolly walks up to death and has a long conversation with him." Pretty awesome, right? I love you Rick Riordan but you can eat your heart out now. It makes some unexpected connections! One of my favorite parts of Roopa's book is about Prince Dara Shikoh, firstborn son of Shah Jahan and heir apparent. Dara was so fascinated with the Upanishads that he personally translated (it is believed) all the 'Upanekhats' (his word for Upanishads) into Persian. He drew many parallels between the teachings of the Upanishads and the Quran and published his translation as the Sirr-e-Akbar (the Greatest Mystery). Dara's translation would have been lost to time had it not been for Dara's personal physician Francois Bernier, who carried a copy of the translation with him when he returned to Paris. Tracing the journey of this translation is pretty exhilarating! Roopa Pai's The Vedas and Upanishads For Children is never dull or one-note -- it has stories, fun quizzes, awesome paradoxes, and funny contemporary connections to everyone from Aamir Khan to Groucho Marx. And underlying this humor is a ready and free access to the deepest truths of the world, the knowledge that is there for the taking. This book is perfect for the young, teenage mind. It is perfect for young adults, perfect for the young citizen of the world, and I'll be damned if it isn't perfect for adults. Buy it! This is one purchase that is worth EVERY penny.